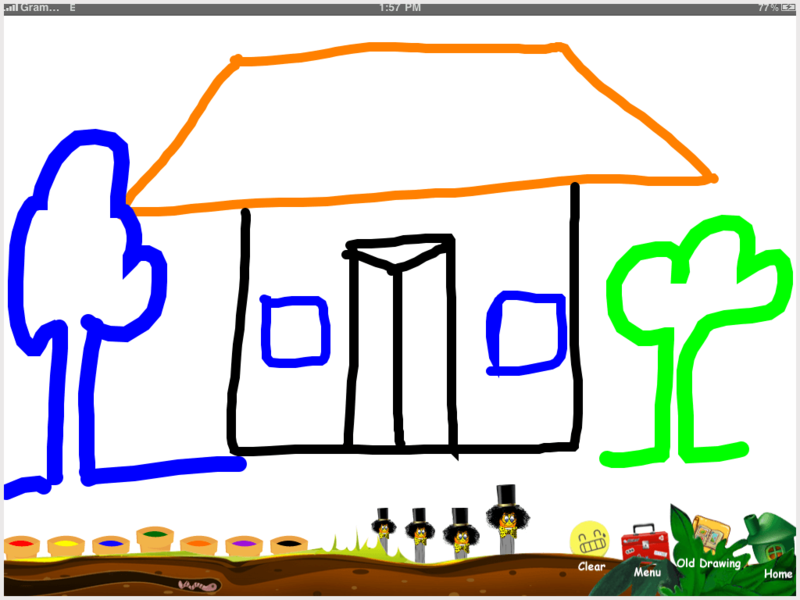 myDrawing - Kids can draw free-hand with different colors and pencil width. Drawings can be saved, renamed or deleted. 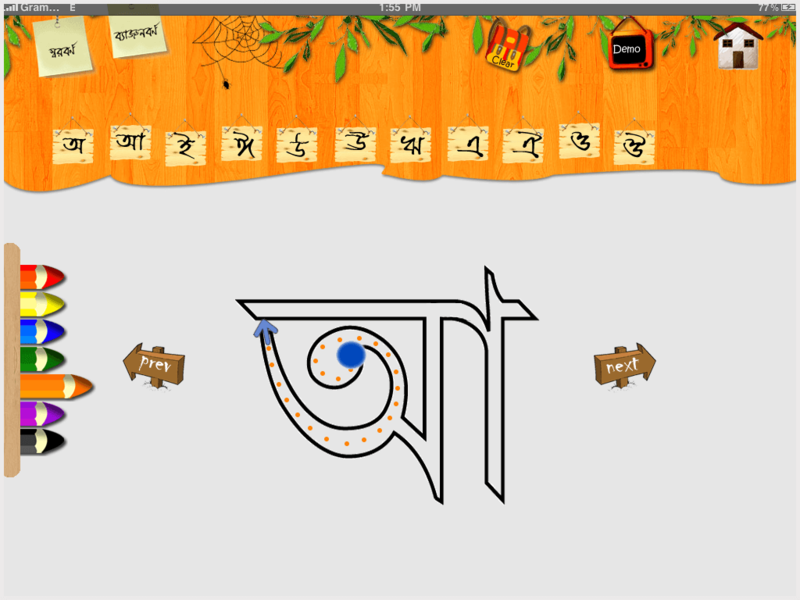 myTracing Bangla - Kids can trace Bengali letters (both Sharabarnas/Banjanbarnas) one by one. 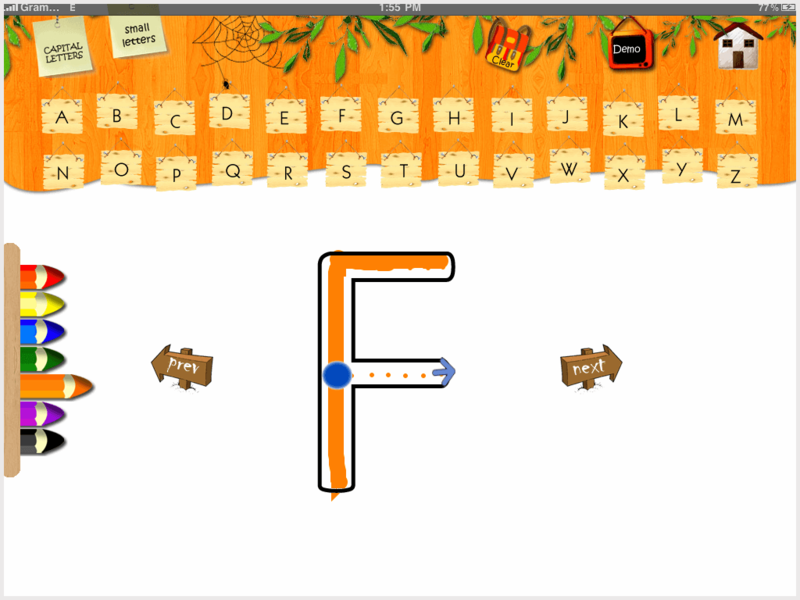 Demo allows to train children how to draw any letter. Kids can choose different colors to trace letters. 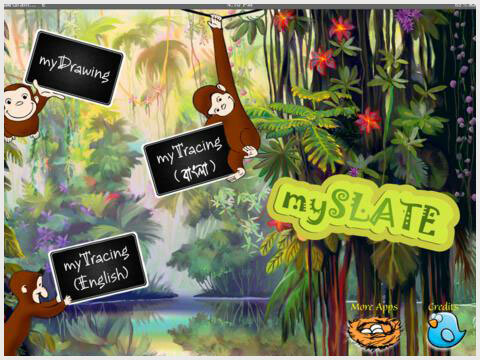 myTracing English - Kids can trace English letters (both Capital/Small) one by one. 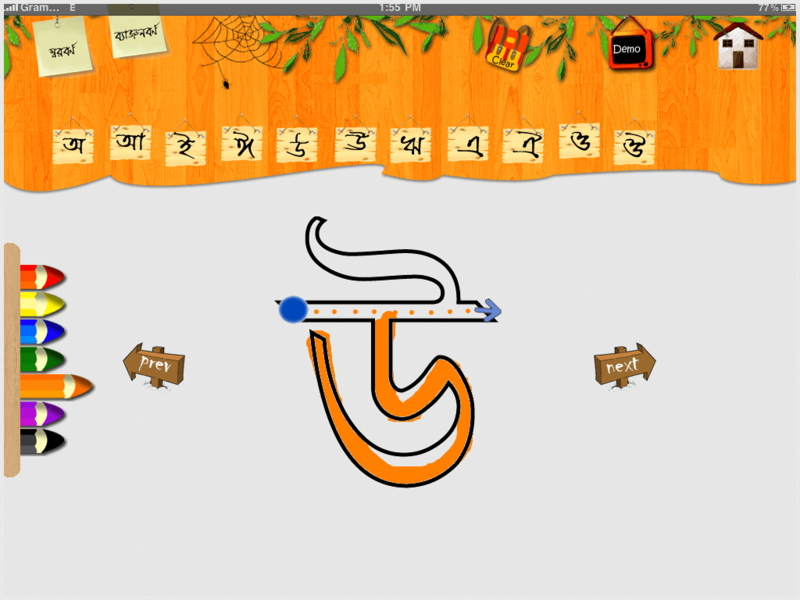 Demo allows to train children how to draw any letter. 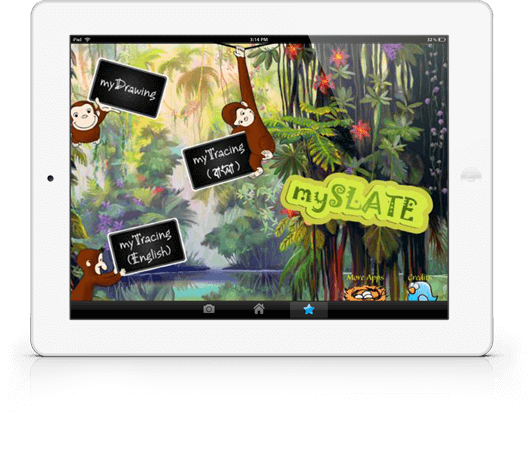 The first part of mySlate is myDrawing from where kids can draw anything. You can choose any color and any thickness pencil for tracing and drawing. You can save or erase your drawn picture also. A warm clipping and voiceover welcome after successful completion of each letter.